Finding the correct address to send you Budgeting Loan application form back to can be a bit of a hassle, this is because the office will process your application may not be the office that you usually deal with. Applications are send to benefit Centres, and if the application has been sent out by the DWP you should have a pre-paid addressed envolope provided so that you can retrun your application to be assessed. However if you have downloaded the application, you will have to try to find the address another way. 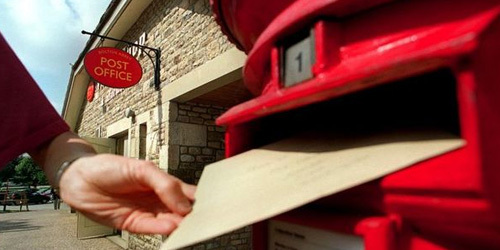 Your local Jobcentre Plus office should be able to give you the correct address for your area, but you can also deliver your application in person at the Jobcentre and ask for a receipt and the staff there will find the correct address and send your application on fr you in internal mail- this can be quicker that the Royal Mail. Where you post your form depends on where you live. What’s the address to send my budgeting form letter back to ,I live in Leeds.